Are You Facing Felony Charges for a DUI Involving an Injury? The San Francisco Bay Area DUI attorneys at California Traffic Defenders have extensive experience representing drivers accused of DUI, and felony DUI cases that involve injuries. If you have been arrested or charged with a felony DUI, call us for a free consultation to find out how we can help. You have one or more prior felony DUI convictions. It is important to note that not every DUI meeting the above criteria will be charged as a felony; a prosecutor still has discretion to charge some of the DUIs under these circumstances as a misdemeanor. However, because California law enforcement bodies take DUIs very seriously, cases will generally proceed as felony cases if they meet the legal criteria for a felony. This is especially true in DUI cases involving serious injury or death. Further, when an accident results in death, a charge of DUI manslaughter or second degree murder may result. This is especially true if the DUI driver’s behavior was particularly egregious—that is, the driver was aware of the risk to human life, and acted in serious disregard of that risk. A felony DUI involving injury requires more than a showing that the driver was legally under the influence and that an injury occurred. California Vehicle Code Section 23513, which is used to define felonies in this context, has been interpreted to require not only that a driver was legally intoxicated, but also that he violated another law besides the DUI law or was otherwise driving negligently (such as speeding or running a stop sign), and that this act was the cause of the bodily injury. All of these elements must be present—and proven beyond a reasonable doubt—in order to obtain a conviction. Consider this: Suppose an intoxicated driver is speeding and gets in an injury accident with another vehicle, but the driver of the second vehicle had fallen asleep at the wheel. If the accused successfully demonstrates that the second driver could have avoided the accident and injury if he had been awake and alert, he may be able to avoid conviction. A mandatory alcohol education program. In addition to a criminal sentence, a felony conviction has other consequences: a permanent criminal record and revocation of certain civil rights, such as the right to vote or to serve on a jury, or to obtain certain types of professional licenses. Unofficially, a felony DUI conviction can lead to the loss of your job, damage relationships, and severely hamper your ability to obtain credit, employment, or secure housing—not just now, but far into the future. Consequently, it is absolutely critical that you obtain the best legal advice and assistance you can when facing a felony DUI charge. You need an experienced, aggressive, and knowledgeable lawyer who knows California DUI laws, knows how to defend DUI clients, and has experience practicing within the jurisdiction in which your case will be tried. We can help. 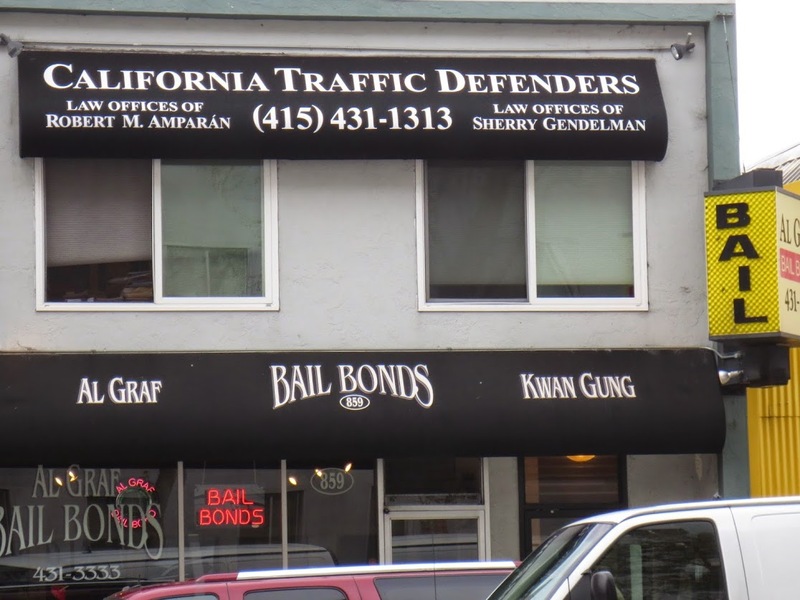 The San Francisco Bay Area criminal defense lawyers at California Traffic Defenders are prepared to assist you with your felony DUI case. Call us at 1-877-460-8895 or contact us online as soon as possible for a free initial consultation. Don’t risk your freedom or your future for even a minute longer.